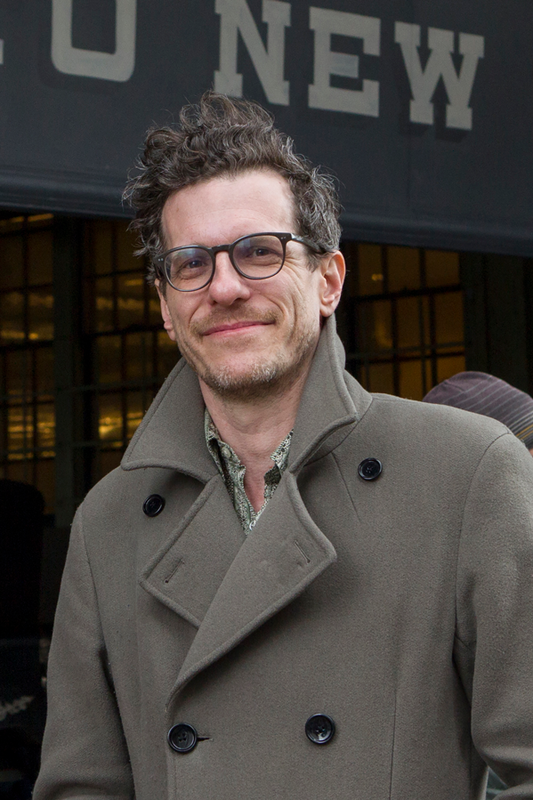 A highlight of the evening will be an introduction by the film’s screenwriter and author of the novel “Wonderstruck”, Brian Selznick. To support its Tree House program, The Bereavement Center of Westchester (BCW), in collaboration with Amazon Studios, will hold a “Treemiere” on October 13th, 2017 at the Pelham Picture House in Pelham, NY. 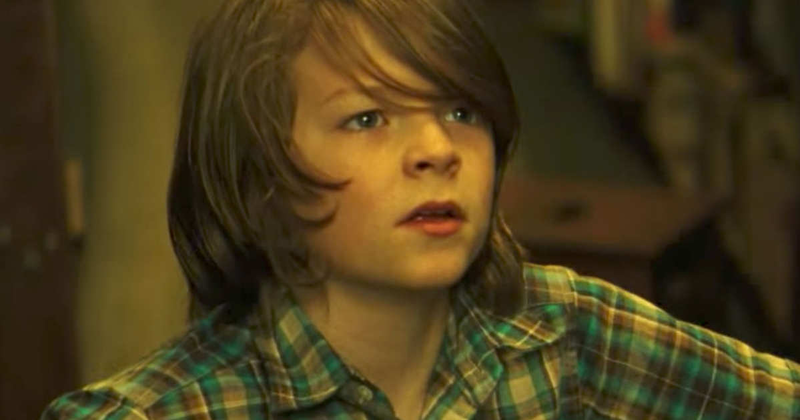 The evening will feature a cocktail party reception and an exclusive screening of the film “Wonderstruck”, starring Oakes Fegley, Julianne Moore, Michelle Williams and introducing Millicent Simmonds. 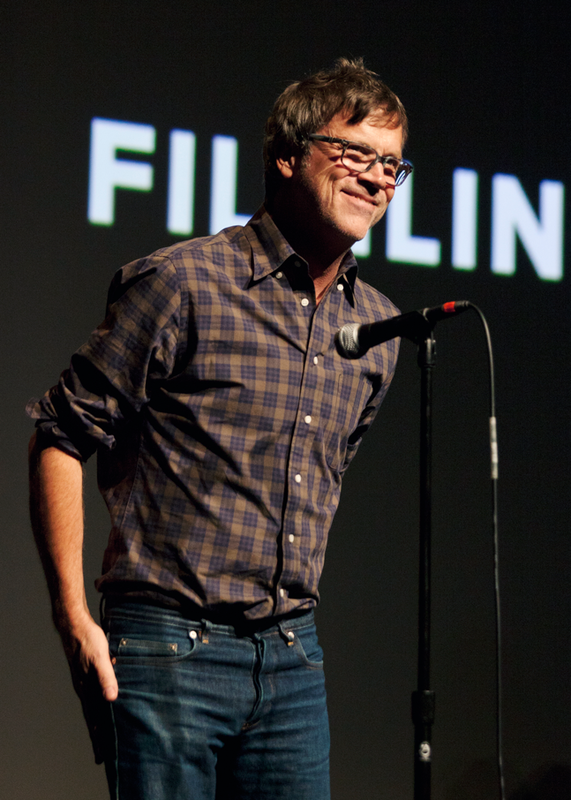 Directed by Todd Haynes, “Wonderstruck” is based on the book by Brian Selznick and won every top award at Cannes this year, including the Palme d'Or. A highlight of the evening will be an introduction by Selznick, who also wrote “The Invention Of Hugo Cabret” that became the Academy Award- winning movie “Hugo”. 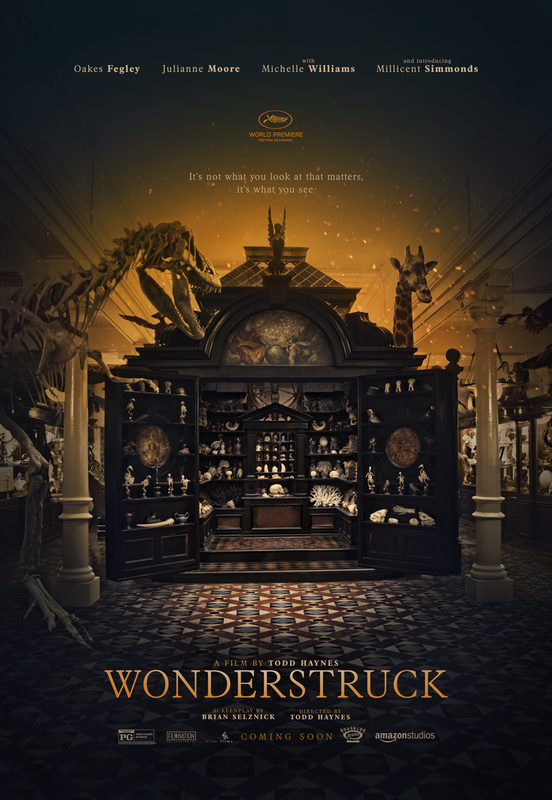 The “Wonderstruck” “Treemiere” will benefit the Tree House program, which offers peer support groups designed for children in Westchester whose parent or sibling have died. The Tree House provides a safe and caring environment for these children to help them move towards hope and healing. Tickets for the Treemiere can be purchased on line at http://treemiere.brownpapertickets.com or by mailing a $200.00 check to The Bereavement Center of Westchester, 670 White Plains Road, Suite 213, Scarsdale, NY 10583, c/o Janet Lyons, Or you can call Janet Lyons at 917-847-2130. Credit cards can be processed over the phone. 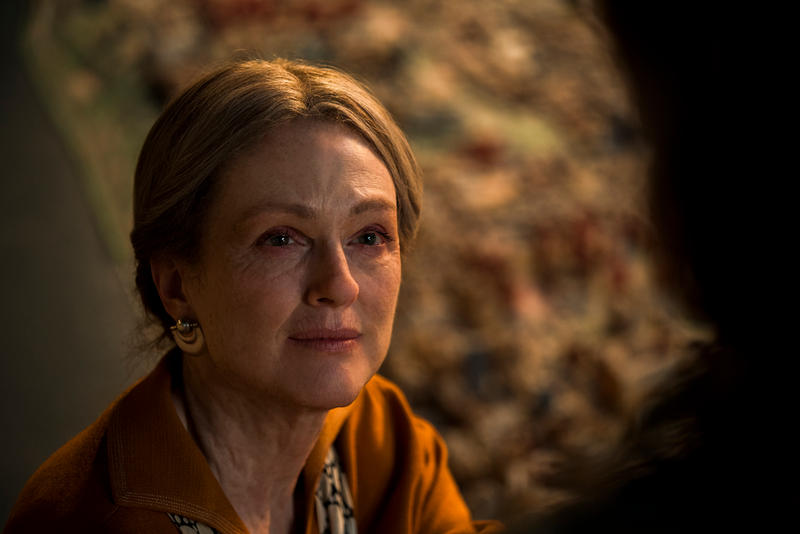 ABOUT WONDERSTRUCK: Based on Brian Selznick’s critically acclaimed novel Ben and Rose are children from two different eras who secretly wish their lives were different. Ben longs for the father he has never known, while Rose dreams of a mysterious actress whose life she chronicles in a scrapbook. When Ben discovers a puzzling clue in his home and Rose reads an enticing headline in the newspaper, both children set out on quests to find what they are missing that unfold with mesmerizing symmetry. The Bereavement Center offers a variety of programs to help individuals and families cope with the death of a significant person in their life. We offer expert consultation and guidance to community and religious groups, businesses, and other organizations through our Community Outreach Services.